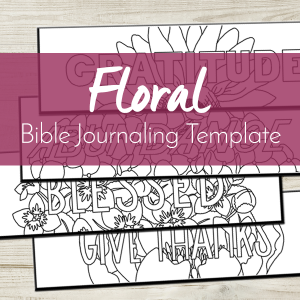 Make Bible journaling easy and beautiful with Bible journaling printables that fit perfectly in your margins! 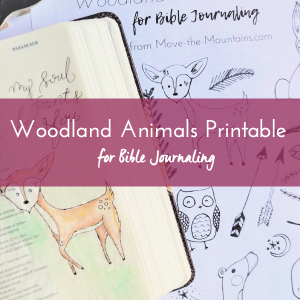 Do you want to Bible journal but don’t feel like an artist? Don’t worry, you can start out by tracing with Bible journaling printables! Copying and tracing are some of the best ways we learn to grow! 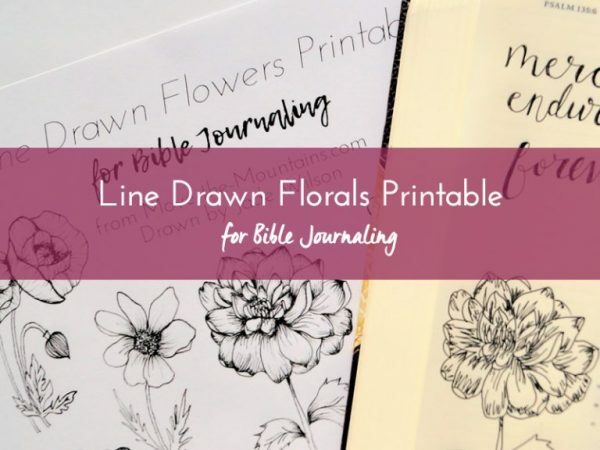 These beautiful line drawn florals are great for tracing and tip-ins! 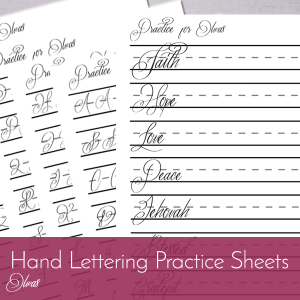 They are preformated to fit in your 2-inch margins and easy to trace. 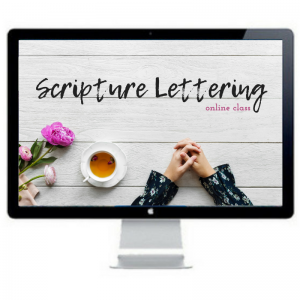 Slip Bible journaling traceables beneath the page of your journaling Bible and trace. Presto! Now, you can now easily create art like a pro! I highly recommend that you save this file to your computer so you can print it again and again! 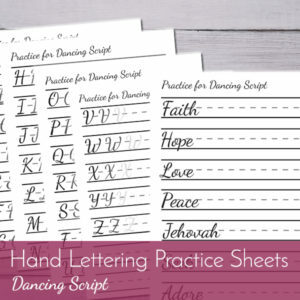 That’s one of the great things about printable Bible journaling templates. After your purchase, you will be able to instantly download this file as a PDF. After checkout, you’ll be directed to a webpage with a link to your new download. We recommend downloading the file immediately and saving it. Beautiful florals, will enjoy practicing with these. Very easy to download and print myself. Thank you so much.